A perfect smile can change your personality and imparts the first impression on your appearance. With the advancement of technology, there are many possibilities. Though the purpose of all cosmetic industry is not merely to enhance your smile, but also to aid in fixing and maintaining your oral health. Porcelain veneers or dental veneers have proven best to be extremely valuable in the field of cosmetic dentistry. The porcelain is a tooth colored thin material that wraps the surface of your tooth and contributes to making your smile look gorgeous to help you to restore your lost confidence. What you should know about cosmetic dentistry. These are some crucial factors that you should know about cosmetic dentistry. 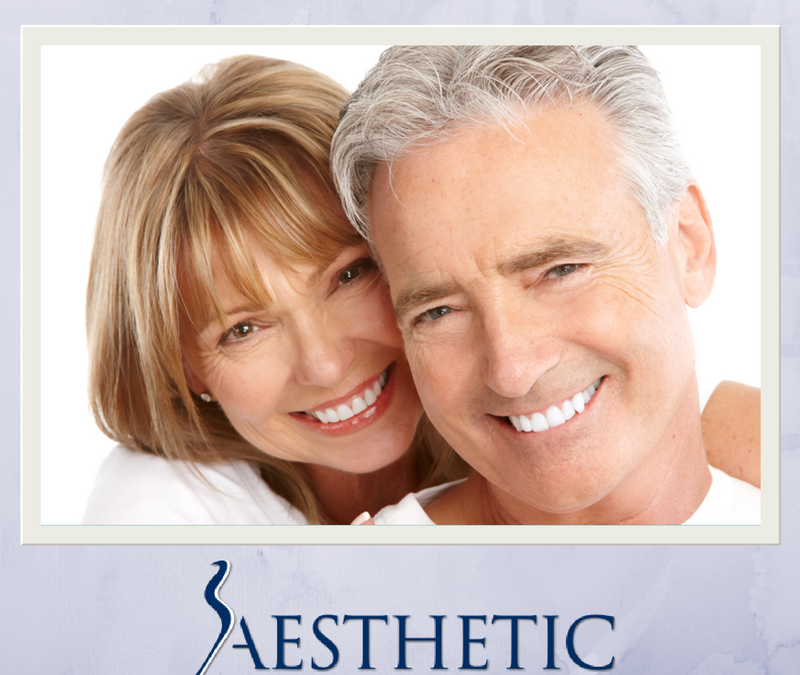 People often go for the cosmetic industry to enhance their smile. The process of cosmetic industry is not complicated when your dentist possesses the thorough knowledge of dental anatomy, and a masterful hand. The surgeons who are specialized in the cosmetic fields study all about smile design and dental matters to provide the best results for their patients. But before you consult your dentist you must have a clear knowledge of what aspects you like and dislike about the smile, and what your requirements are for having a perfect smile. How can I select the best cosmetic dentist? In order to get your desired results, you must pick the right dentist for your particular procedure. Although every doctor learns the different techniques of cosmetic dentistry, it does not assure that they can be the perfect choice for your particular needs. You can consult a doctor that is experienced, professional, and uses all the high tech procedures in his cosmetic treatments. You can take a referral from your friends and family; moreover never forget to ask them to show you their previous work with evidence, so you can have a thorough idea of what the doctor can do. Porcelain veneers will serve you with a variety of different functions. Aiming to make your smile better, while improving your oral health. Porcelain veneers are used to whiten teeth that have been discolored or stained. To fix a chipped or broken tooth. Gaps due to a missing tooth, or any other reason. You might require three sittings of veneers treatment. The first trip will be for consultation while the other two where you dentist will make and apply the veneers.